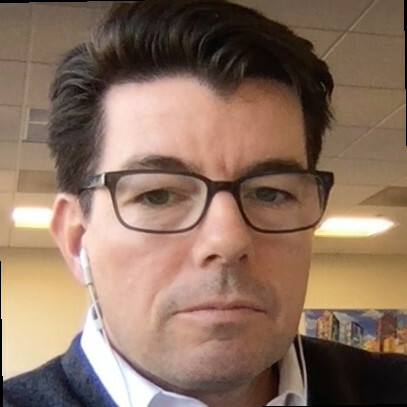 Stephen Leahy is an experienced Business Development executive and COO, focused on the FinTech industry. Blockchain-enabled Digital Assets and the pending revolution in financial services are my passions. OTC software, exchange operations, and risk management are his background.